THE Natural Gas Public Company (Defa) has – again – extended the deadline for the submission of bids for infrastructures relating to the import of liquefied natural gas for electricity production. Defa, by law the sole importer of natural gas, decided to push back the tenders submission date by a little over two months – from January 19 to March 29. During a meeting held at the presidential palace this week, Defa officials explained that the interested companies had requested certain clarifications on the tender documents. 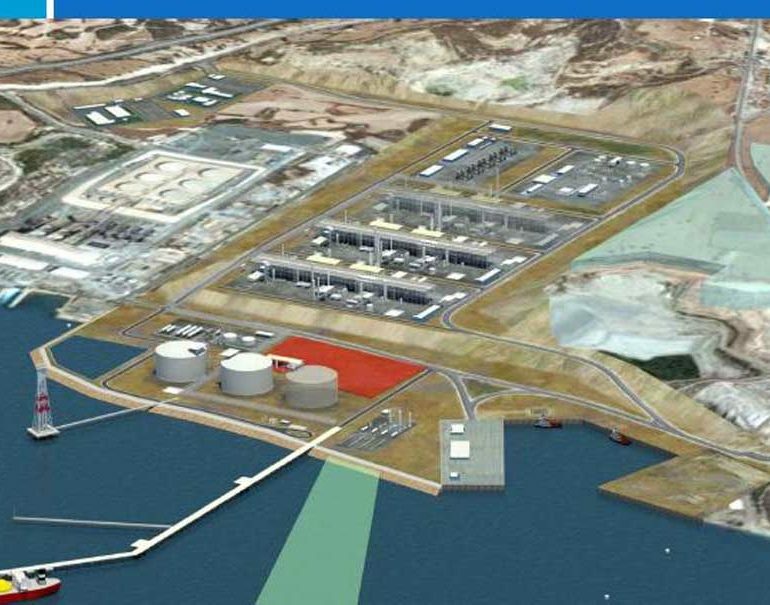 The project has been broken up into two separate tenders: one for the infrastructures (receiving facilities, a floating re-gasification unit, storage) and one for the purchase of natural gas. The first tender concerning the facilities is already running. Under the best-case scenario, a contract is expected to be awarded sometime this summer. According to reports, a change has been made to the tender. Initially, delivery of the infrastructures had been set at a fixed date, November 2020. Now, the terms stipulate that the delivery should be no later than two years after the date on which the contract is awarded. That would push back delivery to the summer of 2021. The second tender – purchase of the fuel from the spot market – is expected to be launched in February. Speaking on condition of anonymity, industry sources said it was odd that the infrastructures tender precedes, time-wise, the process for acquiring the natural gas itself. At the very least, they said, the two tenders should be running concurrently. That is because the final cost of generating electricity from natural gas will include both the cost of the infrastructures as well as the fuel costs. The stated goal of importing LNG is to bring down the cost of electricity. The cost of the infrastructures alone is estimated at €300m, while another €200m will be spent on operation and maintenance over a 20-year period. Among the €300m are included the €101m in European Union co-funding.